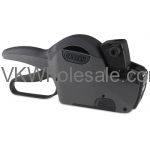 We carry good quality price guns and price labels including Garvey brands. 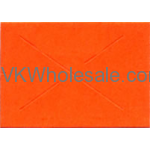 Buy labelers at wholesale price and save money. Label rolls are good quality and comes with general purpose adhesive and security cross cut. Minimum quantity for "Garvey Labeler, Model 18-6, Band Layout 1601 - Price Gun" is 1. Minimum quantity for "GX1812 Red Labels for the 18-6 Garvey Labeler 11 Rolls - 1 Sleeve" is 1.